SACRAMENTO, Calif. - April 10, 2019 - PRLog -- Organizacion Miss America Latina, Inc., the governing and licensing body of the national pageant system MISS U.S. LATINA®, announced today the appointment of Ozzie Mendoza as the new State Director for the MISS CALIFORNIA LATINA® and MISS TEEN CALIFORNIA LATINA Pageants. Mr. Mendoza of Sacramento takes over the reigns of this important state organization from former director Jennifer Rodriguez who, after ten years at the helm, has joined the National Organization as Vice President of Marketing. Ozzie Mendoza is very passionate about the beauty industry. He is a full time Cosmetologist and Makeup Artist whose work has been published in many national and international publications, such as Vogue Italy and Vogue Asia. 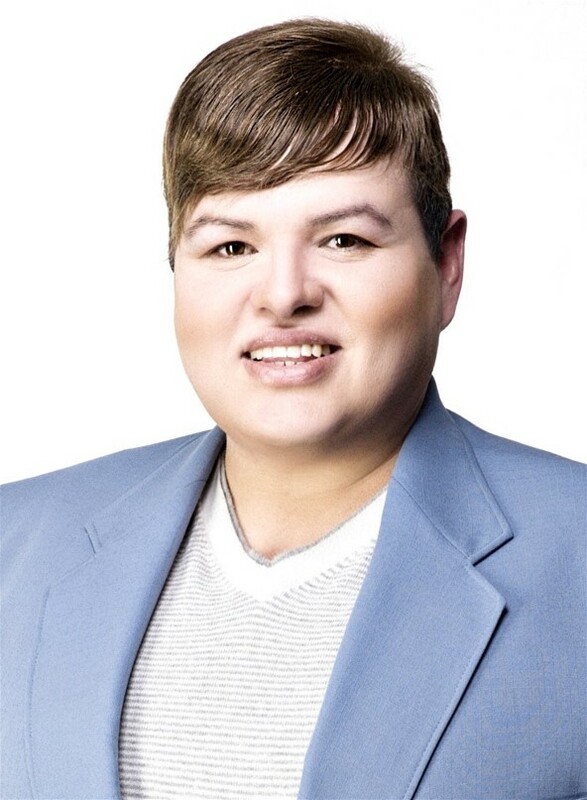 He comes to the Miss US Latina family with over 18 years of experience in the pageant world directing, as well as coaching girls who have gone on to win city, state, national and international titles. He is dedicated to helping young girls bring out the best in themselves in all aspects of their lives and he firmly believes that pageants are a perfect platform to boost their confidence and give them knowledge and skills needed to become better individuals. Mendoza feels that through pageants, young women can find the necessary connections to gain amazing opportunities as the stepping stones that will bring them closer to their goals. The Miss California Latina Organization is currently looking for contestants to compete in the 2020 edition of this state pageant. Learn more at https://www.misscalifornialatina.com. : Organizacion Miss America Latina, Inc.